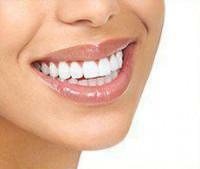 Nearly 75 percent of U.S. adults have crooked or misaligned teeth, also known as malocclusion. While this may seem like a purely cosmetic concern, dentists caution that misalignment can have long-term implications on your health. The effects of an improper bite can worsen over time, leading to unnatural pressure, excessive wear and tear, fractures at the edges of teeth, tooth chipping, gum recession and periodontal disease caused by bacterial build-up. In addition to the threat of eventual tooth damage and gum disease, a bad bite has also been associated with pain, earaches and headaches caused by improper forces within the jaw. Premature tooth wear can also lead to reduced bone support at the roots, which may result in loose teeth and, in some cases tooth loss. In this regard, teeth straightening devices such as Invisalign and traditional braces are incredibly important not only for your smile, but for your overall health. 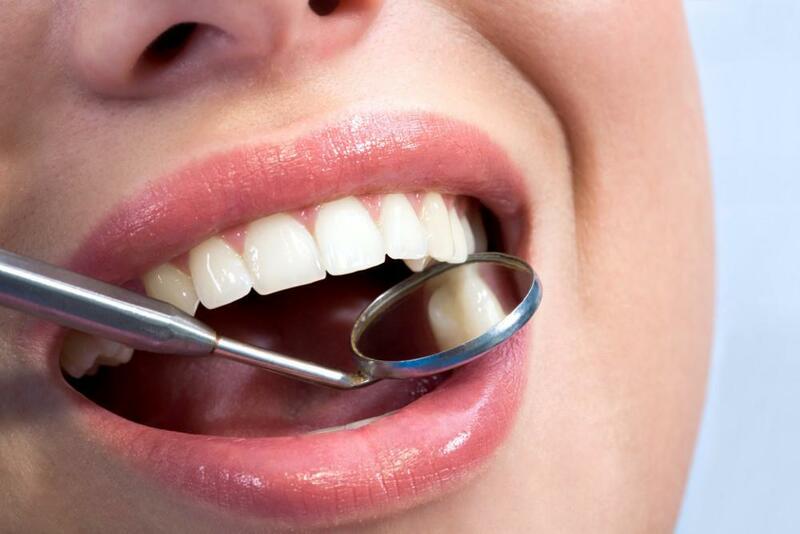 Patients who have straight teeth and a proper bite are much less likely to suffer from gingivitis and other periodontal problems that often require costly dental work. Fortunately, today’s patients have convenient options when it comes to correcting crooked or crowded teeth. Clear, removable and affordable, Invisalign clear plastic aligners are a popular alternative to metal braces or veneers. Gone are the days of painful brace adjustments, trapped food after meals and unsightly rubber bands. Dr. David Blaustein of Chelsea Dental Aesthetics is proud to offer Invisalign in Manhattan – a revolutionary tooth straightening system used by celebrities, musicians and TV personalities the world over. Unlike braces, these custom plastic aligners can be taken out during mealsand for special occasions and they are much less noticeable compared to their metal counterparts. Used over a series of months, the aligners are replaced every few weeks as the teeth gradually become straighter and bite issues are corrected. While every person is unique, most patients will find that Invisalign works quickly – usually in 12 months or less when worn for 20 to 22 hours a day. 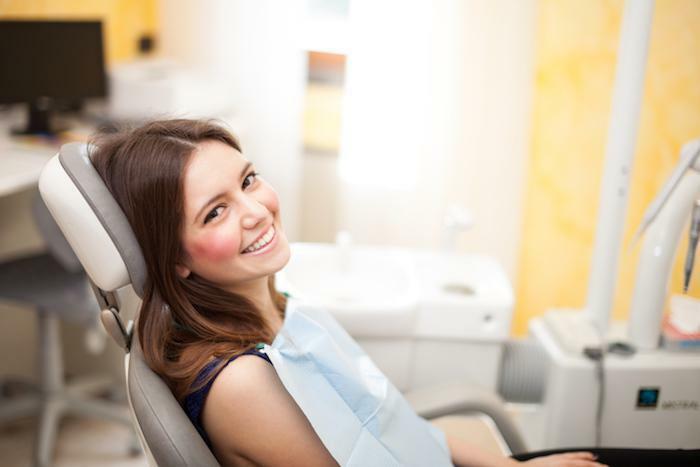 Considering that misaligned teeth can lead to gum inflammation, soft tissue infection, and an increased risk of cardiovascular problems and strokedown the road, there’s no reason to delay a consultation with Dr. Blaustein and his friendly staff. You may even discover that your insurance will pay for a portion of your Invisalign treatment. Think of it as a smart investment for your periodontal and general health, as straighter teeth will not only last longer, they’ll require a lot less dental work in the long run. Invisalign may be appropriate for children, teenagers and adults with overbites, underbites, crooked or protruding teeth. And since patients can continue to brush and floss normally without the hampering effects of metal wires, better periodontal health is guaranteed. Your smile says a lot about your overall health. With Invisalign treatment, you’re not only improving the look of your smile, you’re reducing your risk for gum disease, tooth decay and more serious health ailments. To schedule an appointment with leading NYC cosmetic dentist Dr. Blaustein at Chelsea Dental Aesthetics, please call 347-618-6544. 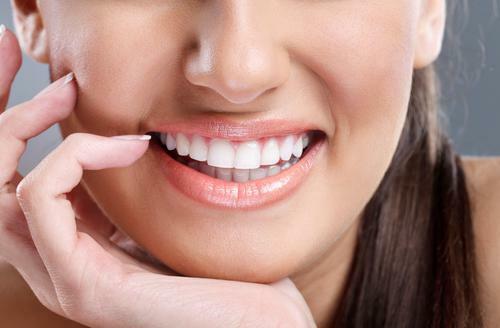 Our practice serves Manhattan residents looking for a straighter, healthier smile.